Are your teeth causing you problems when you smile? No worries, these dental royalties got your back! Dental crowns cap and cover teeth that are cracked, broken or decayed. They serve as a substitute with a look similar to the natural teeth, giving you and your smile a big confidence boost. Metals – These crowns are sturdy and durable given their material. They are mostly made out of “white” silver and gold alloy. Gold crowns are long lasting and hardly chips. It can withstand the biting and chewing pressures. 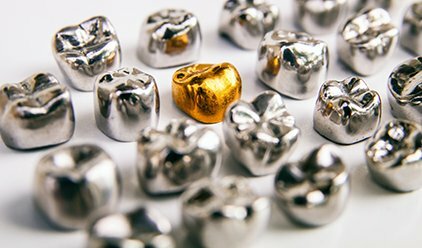 If you want a flashy tooth, metal crowns are just right for you as they prominently shine when you smile. 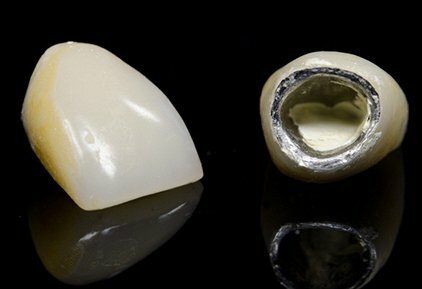 All-ceramic – These are the closest replica to our natural teeth. They provide a look that can evidently replicate a perfect set of pearly whites. They may look perfect, however, they may easily chip off given their material. 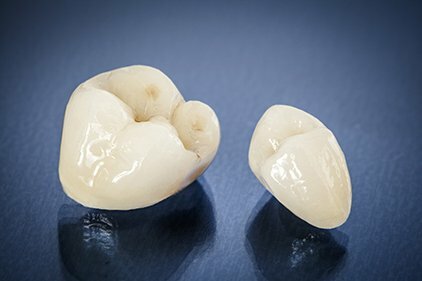 Porcelain-fused-to-metal (PFM) – PFM can match natural teeth because of its ceramic coating while the metal underneath provides more stability and strength. They have a very high success rate in the long run. With these dental crowns, you can now flash your biggest smile without any insecurities! Know more about Shinagawa’s dental services, visit our website: shinagawa.ph/orthodontics.